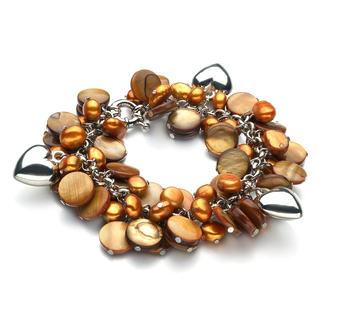 The Champagne Pearls and Hearts Charm Bracelet is a full bodied and busy bracelet that embodies the Earth tones. 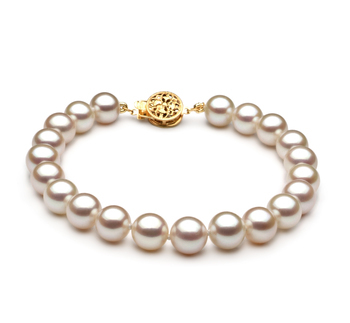 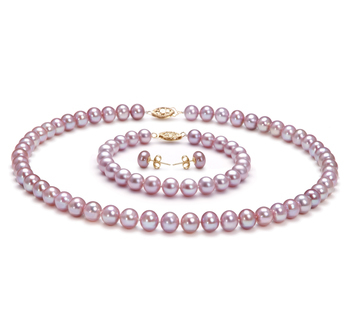 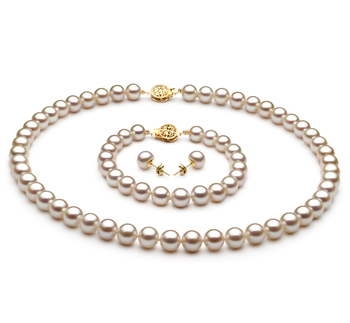 The small Champagne drop pearls, shells and metal hearts make up the full 7.5” of the bracelet. 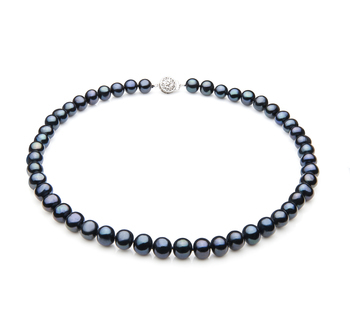 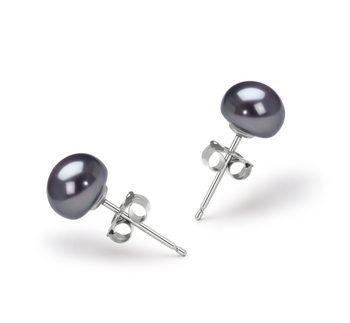 Each piece has its own stud that is connected to the bracelet through a series of loops and rings ensuring the durability of each piece. 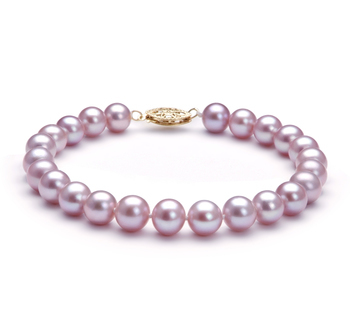 The brilliant shine of the (AA) mirror like lustre on the pearls radiates through the bracelet and captures the sparkling nature of the shells, hearts and rings to create a dazzling showpiece worthy of any wrist. This bracelet is easily matched with a casual line of fashion wear and can accessorize the Earth toned business wear. 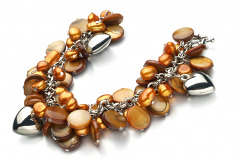 Show only for "Honey Bracelet"